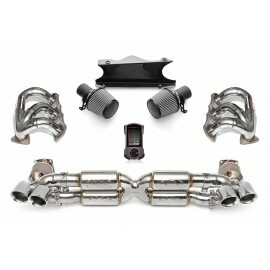 Fabspeed Motorsport - Providing top quality automotive performance product for exotic car enthusiasts. Fabspeed Motorsport offers Exhaust System - Muffler Bypass - Sport Headers - Exhaust Tips - Intake Systems - Replacement Air Filters - Performance ECU Upgrades for Porsche, Ferrari, Lamborghini, McLaren, Bentley, Aston Martin, Maserati, Audi, BMW and more. 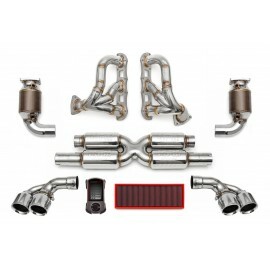 You are looking to get more performance out of vehicle and we want to help! Allure Custom Automotive Rated #1 in customer service, offering the safest options to buy online. 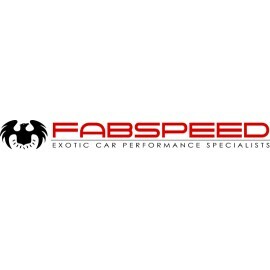 Fabspeed Motorsport There are 349 products.